On this episode we go a little overboard with the nerd level. 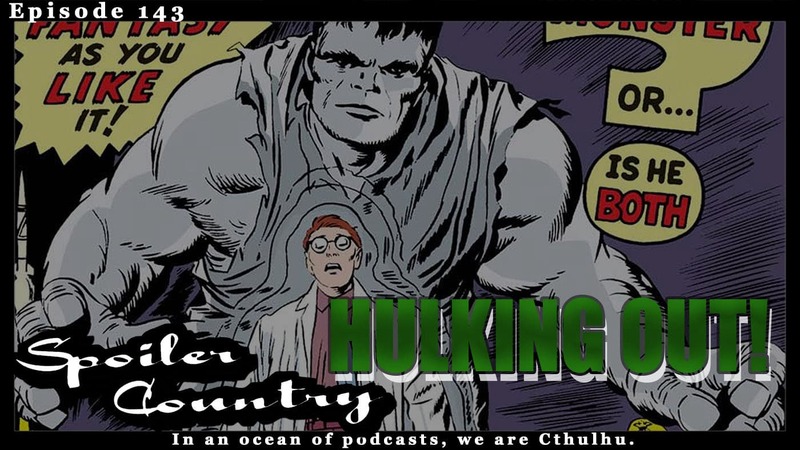 We talk, in depth, about the Hulk and his strength. Rest assured casual listener there is something for you in here as well! ← TOT7 – How Does Batman poop while on Business Trips?